Large scale impact of pesticides on butterflies and bumblebees in private gardens in France. Scientists from the Preservation Science Center (National Museum of Natural History/CNRS/UPMC) and from the Regional Seine-Saint-Denis Urban Biodiversity Observatory have proven the impact of pesticides on individual homes in France for the first time. 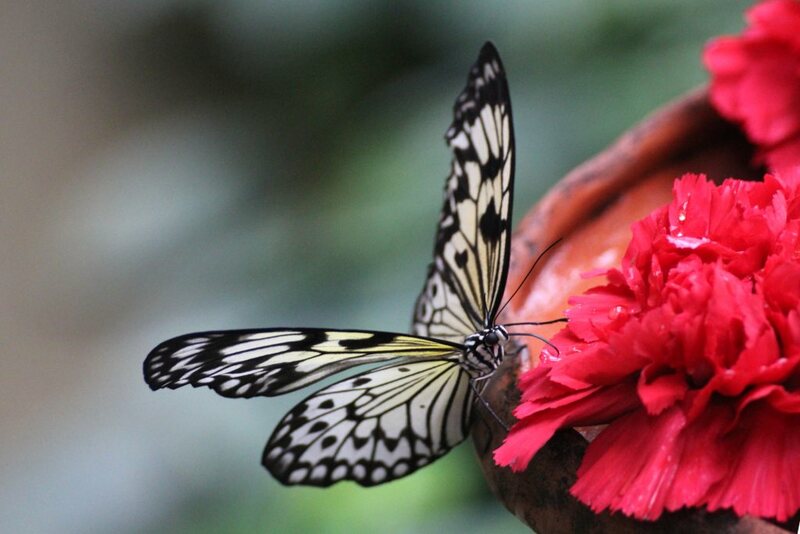 These scientists relied on collaborative science databases to demonstrate the nationwide impact that the use of pesticides by amateur gardeners has on flower-feeding insects. These impacts vary depending on the environment, and may have indirect effects and impact species not part of the initial scope. These results are published in the Biological Conservation journal. In urban settings, private gardens provide important food and shelter for animal species. However, it is often very difficult to evaluate the impact of gardening practices for these species on a large scale, especially as regards the use of pesticides. This is due to a dearth of standard measurements on the one hand, and to the inaccessibility of private gardens on the other. In agricultural settings, different ways of cultivating plants or using crop protection products have a clearly measured impact on biodiversity; it is most probable that such impacts also exist in private properties. 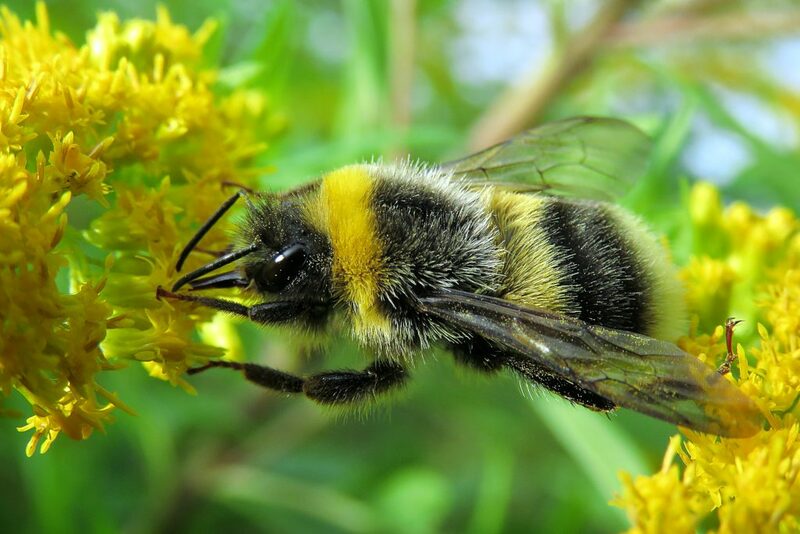 The authors of this publication sampled the large-scale influence of gardening practices focusing on two important groups of flower-feeding insects, diurnal butterflies and bumblebees, from data that had been collected by the Garden Biodiversity Observatory. Their analysis demonstrates that butterflies and bumblebees are less common in gardens treated with insecticides. This result is not a surprise. However, they were also proven to be rarer in gardens treated with herbicides or weed-killers. Conversely, these insects were more abundant where gardeners practiced using Bordeaux mixture, fungicides and anti-slug pellets. Although the impact of insecticides is fairly straightforward, that of herbicides is necessarily an indirect impact, since it reduces the availability of resources for these butterflies and bumblebees. The other pesticides included in the study tend to have an indirect positive impact, since they favor more vigorous plants that then produce more resources for the insects. Also, the impact of pesticides depend on the setting: negative impacts of insecticides are stronger in an urban setting. This is because it is more difficult to recolonize a garden in a matrix that is overall more hostile to flower-feeding insects. These results which span the breadth of an entire country prove for the first time that the behavior of individuals in the midst of their private property has an impact on biodiversity, even in an extremely man-made urban setting. They also prove that the consequences of using crop protection products are complex and result in indirect effects on species and beings that weren’t targeted initially. Similarly, although this study remarked that butterflies and bumblebees were more abundant in gardens where fungicides and anti-slug pellets were used, this doesn’t mean that these particular products don’t also have a negative impact on biodiversity as a whole. Clearly, the impact on ground fauna must not be underestimated. Other studies have for example shown that earthworms are less abundant in agricultural plots that are treated with herbicides, insecticides or fungicides although these do not directly target earthworms. 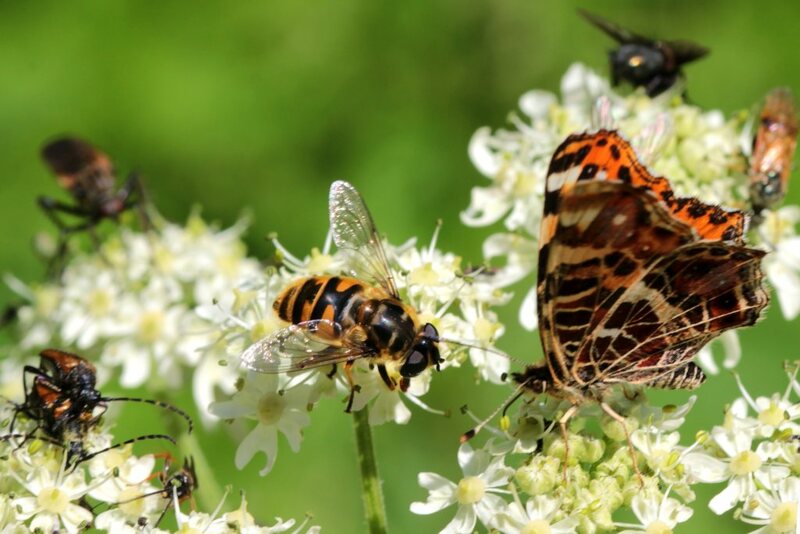 The Garden Biodiversity Observatory which collected the data used in this study is a French national observatory founded by both the French National Museum of Natural History and the Noé Conservation and Groupe Associatif Estuaire for butterfly and bumblebee data. This program is a part of the Museum’s collaborative science project called Vigie-Nature. Source: Muratet, A., Fontaine, B. (2015). Contrasting impacts of pesticides on butterflies and bumblebees in private gardens in France. Biological Conservation 182: 148–154.